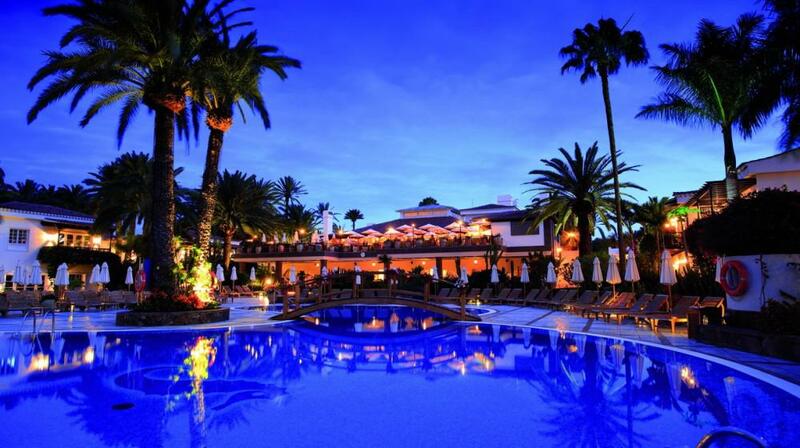 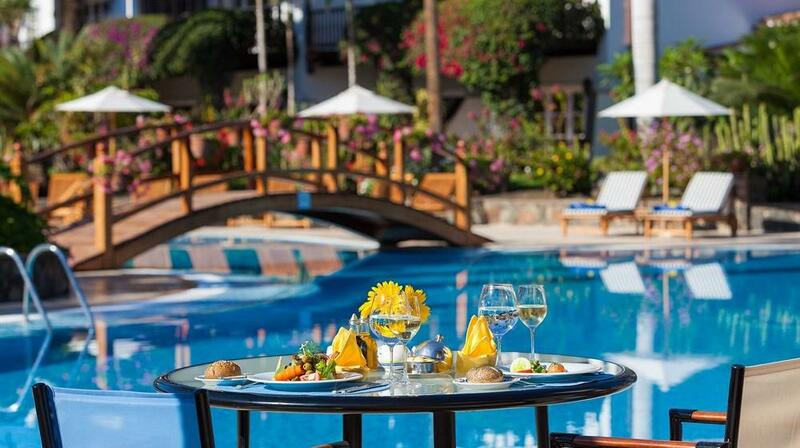 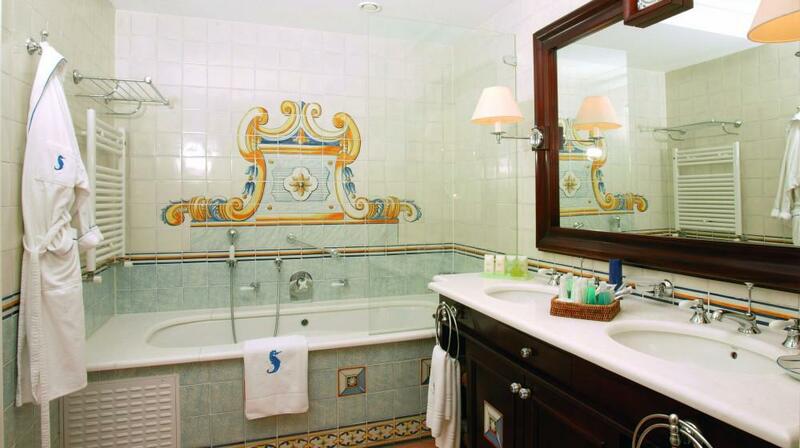 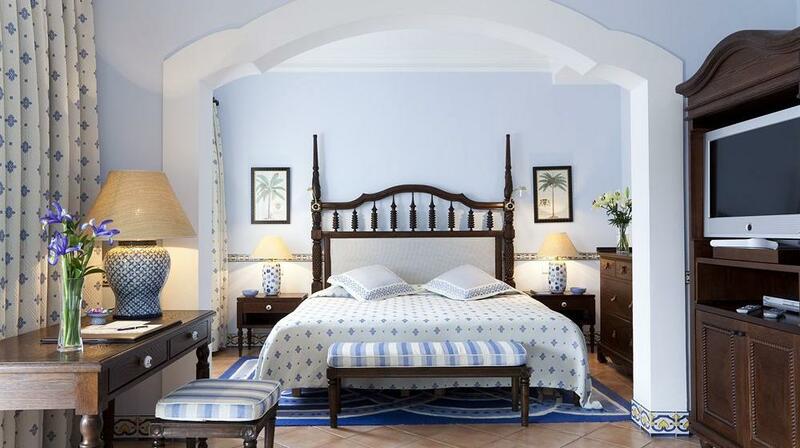 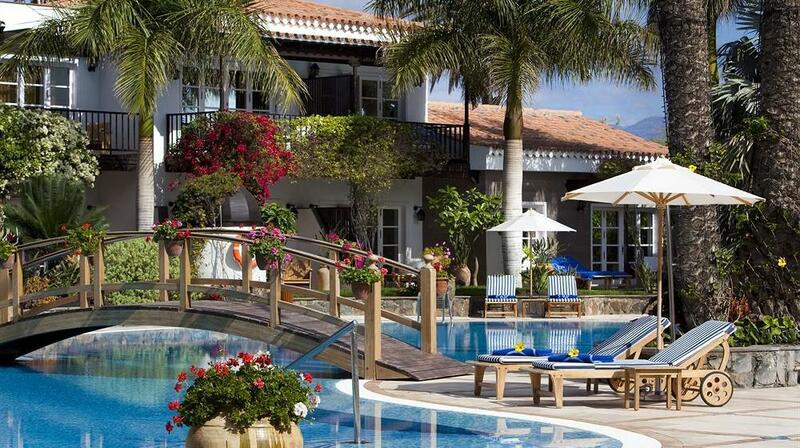 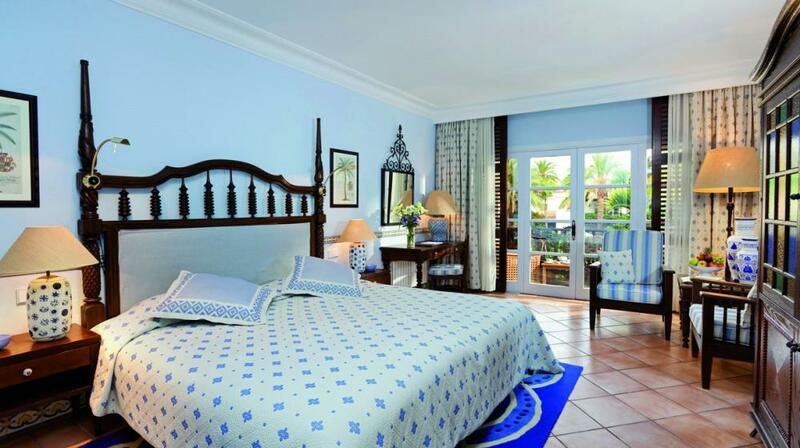 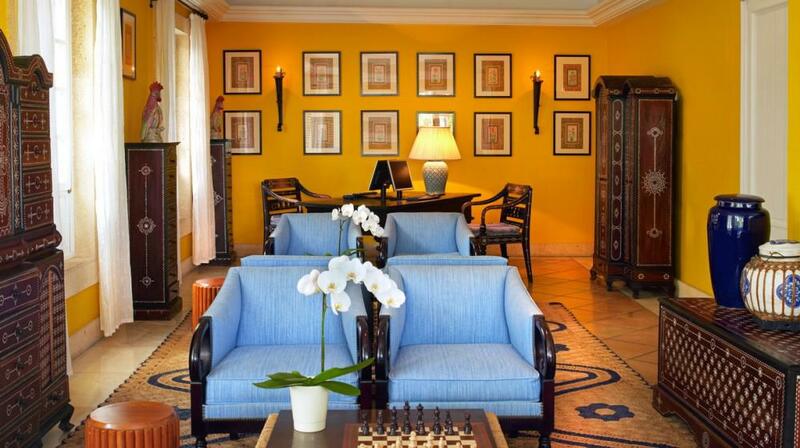 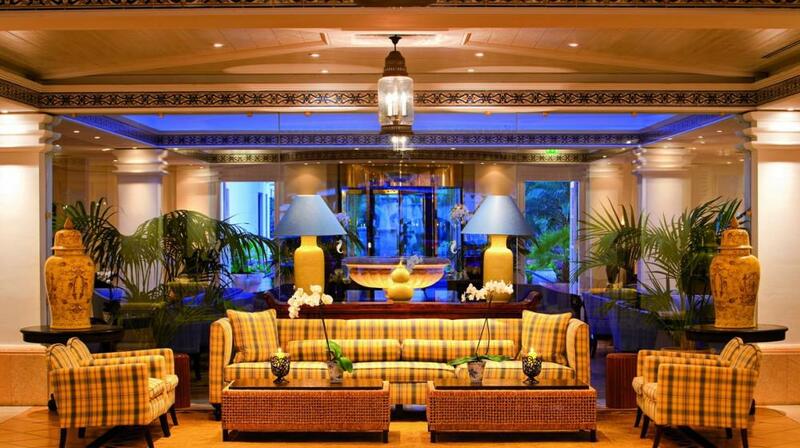 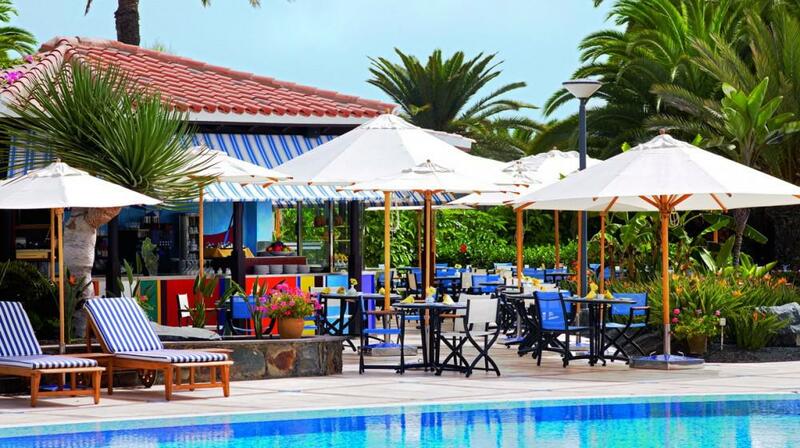 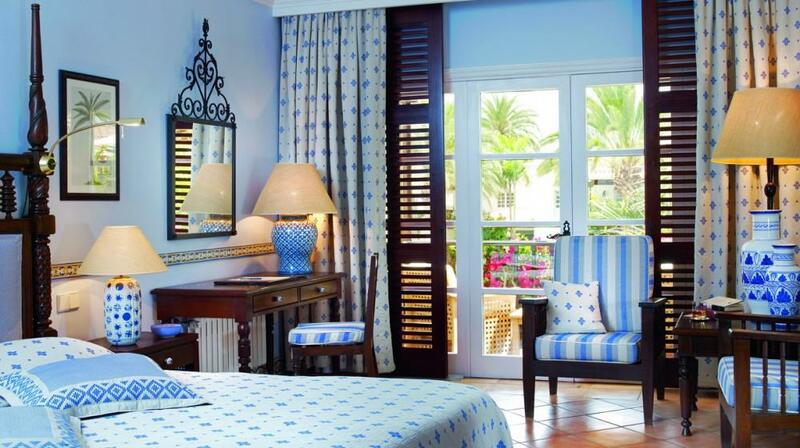 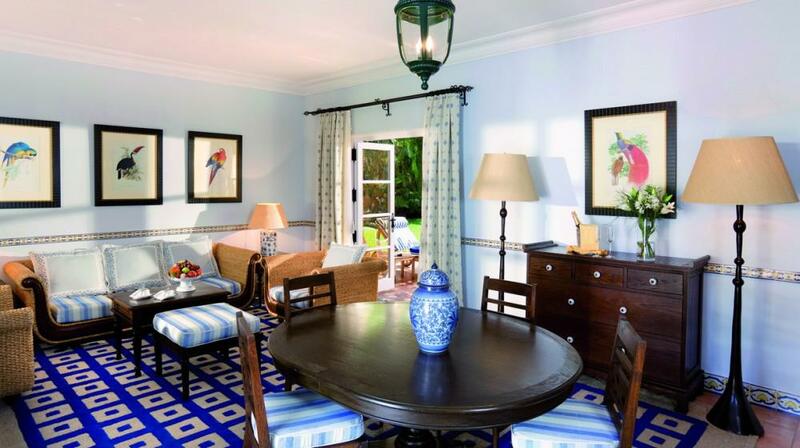 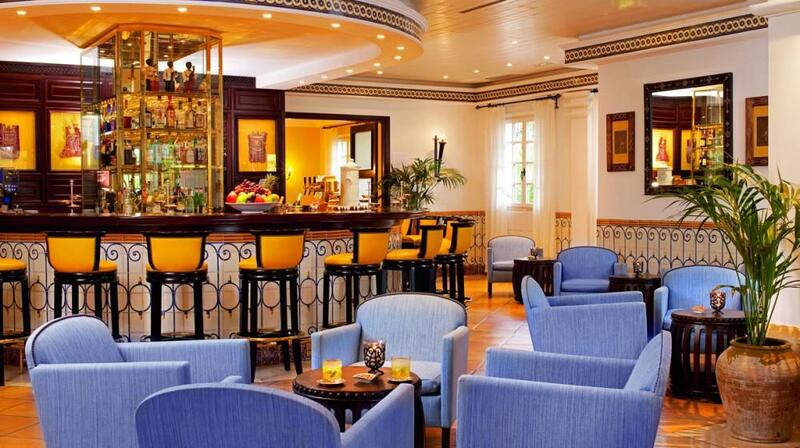 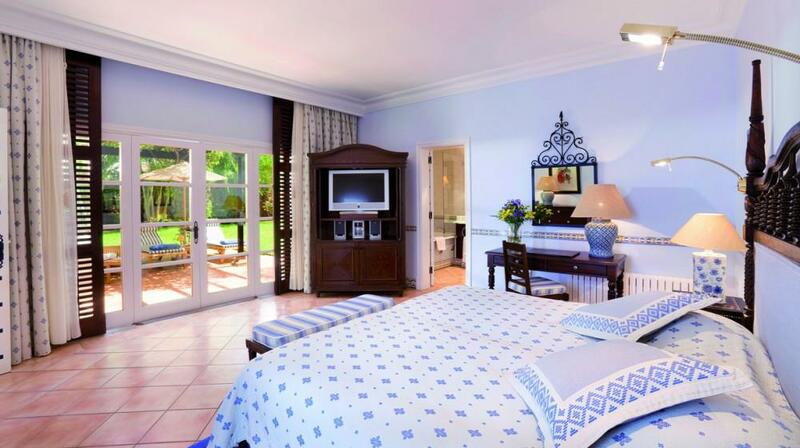 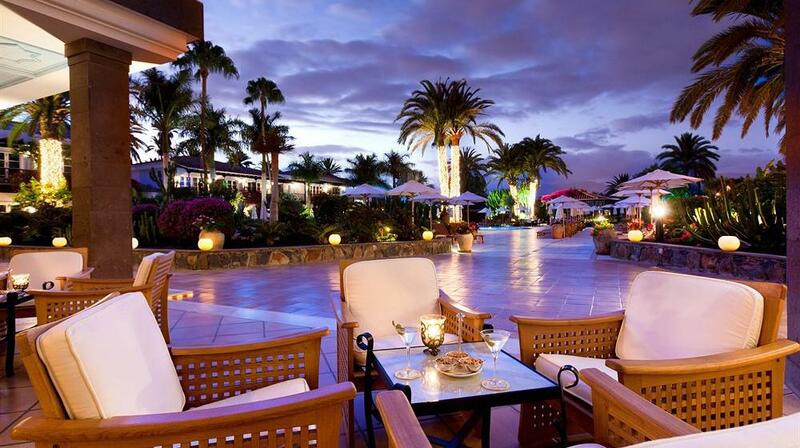 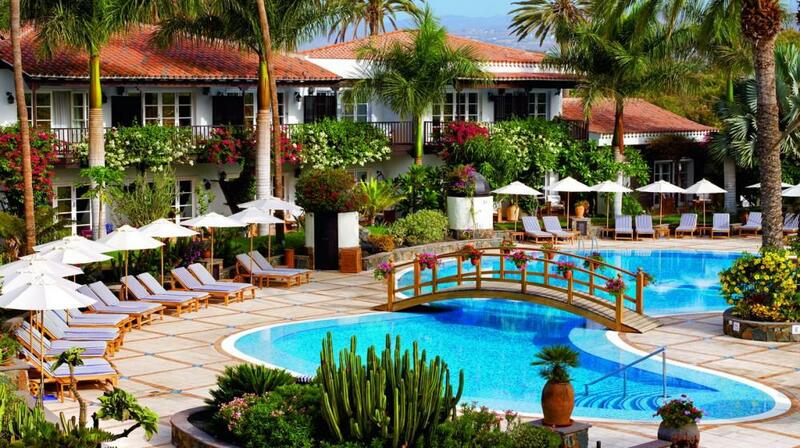 Seaside Grand Hotel Residencia is a beautiful 5 star luxury hotel, and a member of the “Leading Hotels of the World”. 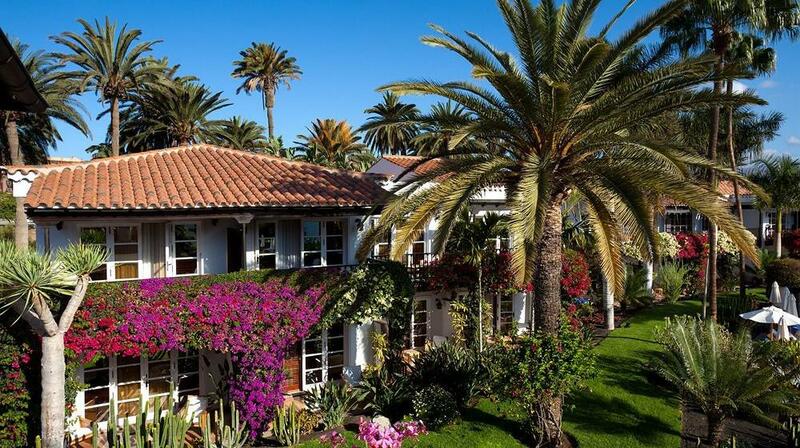 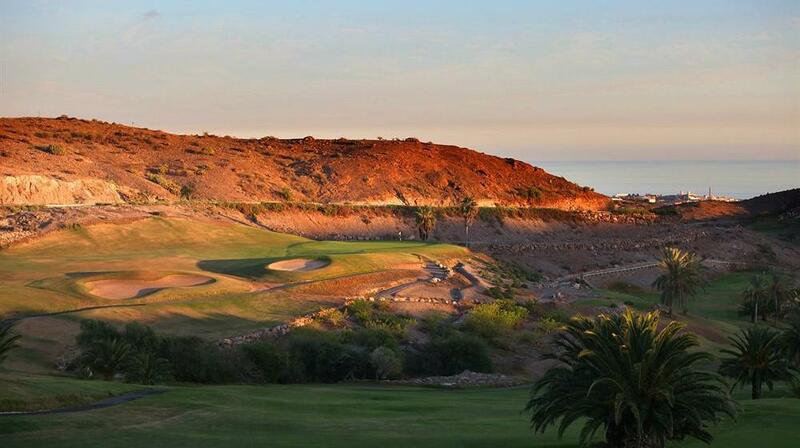 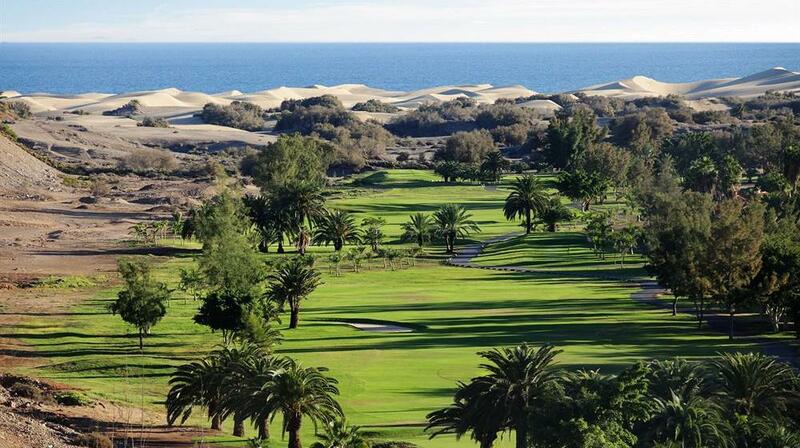 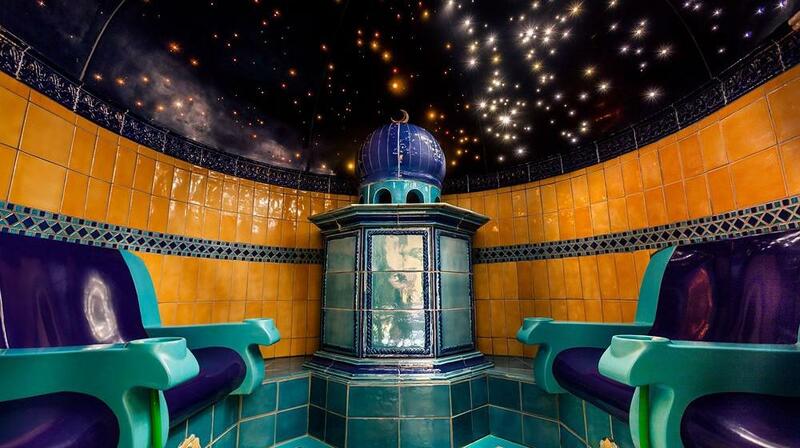 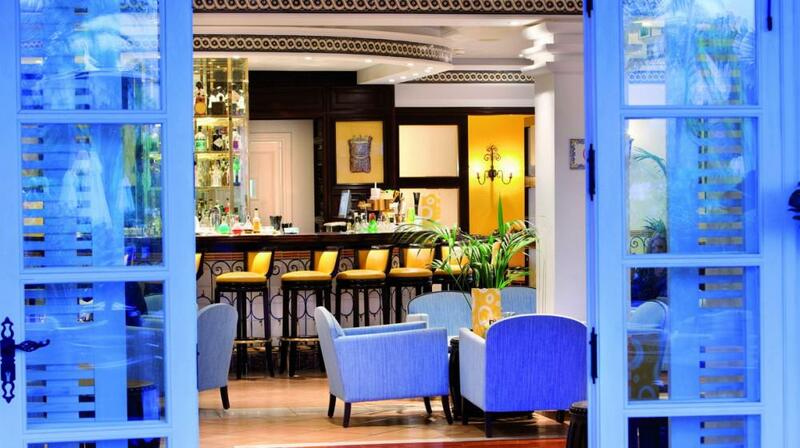 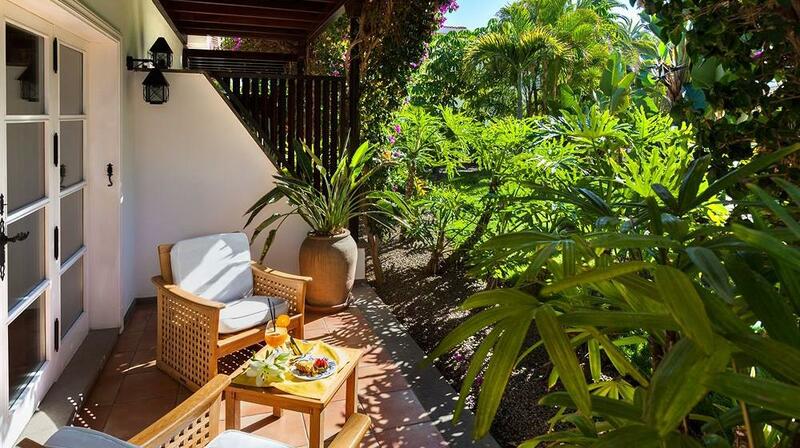 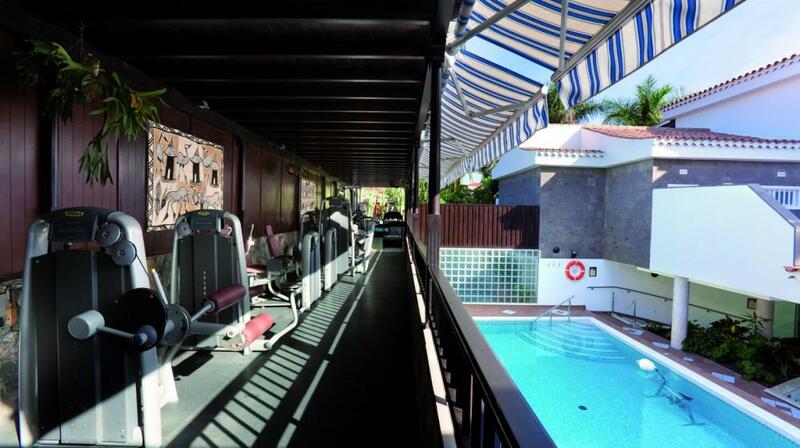 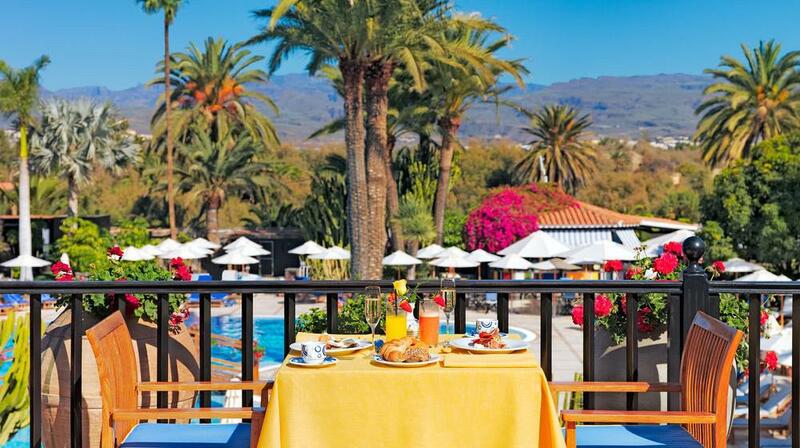 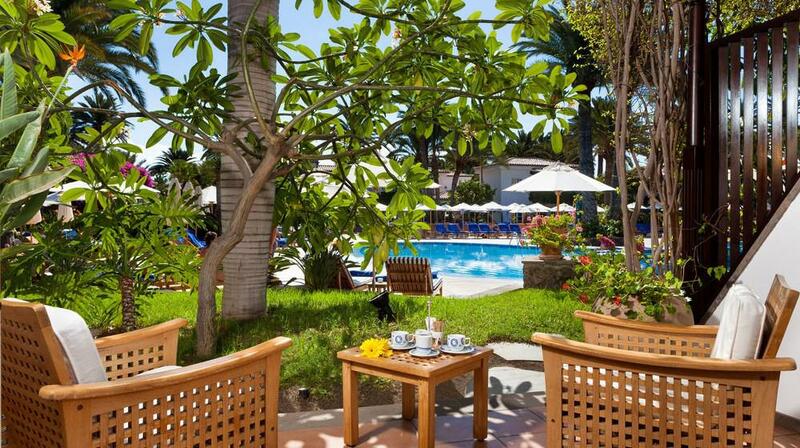 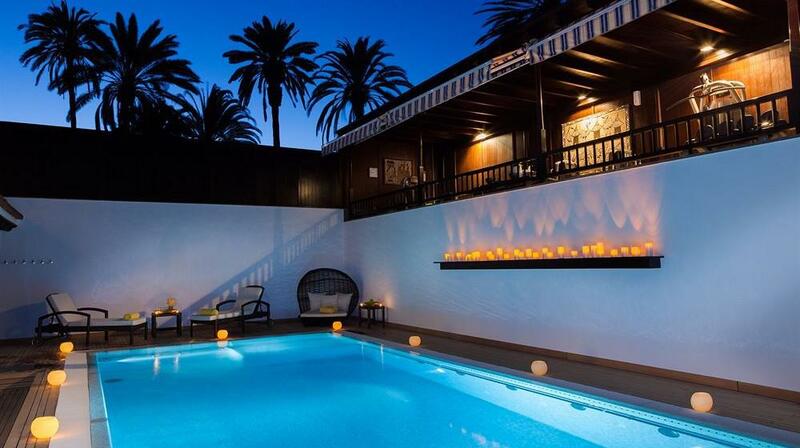 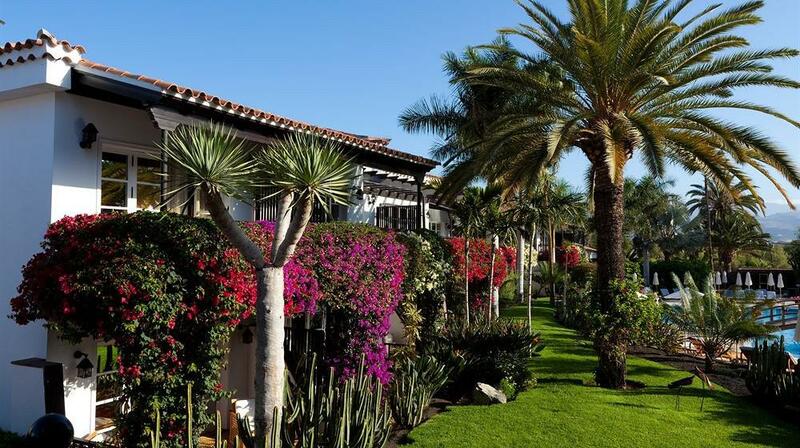 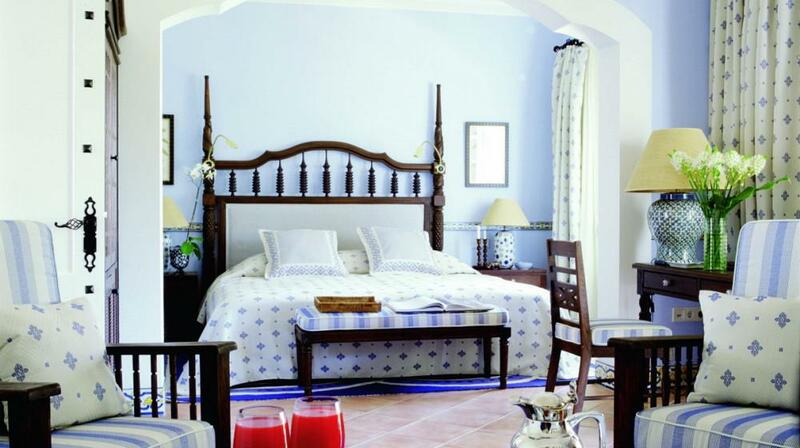 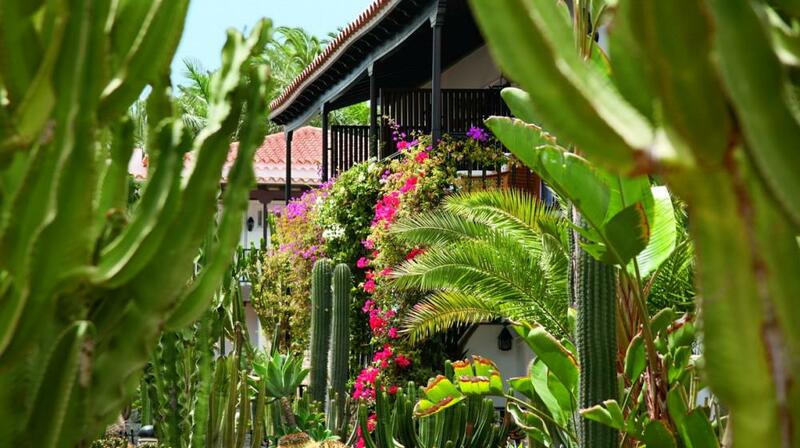 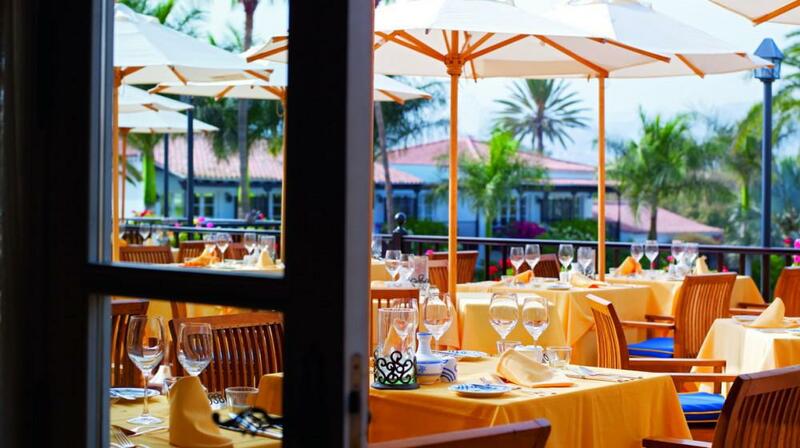 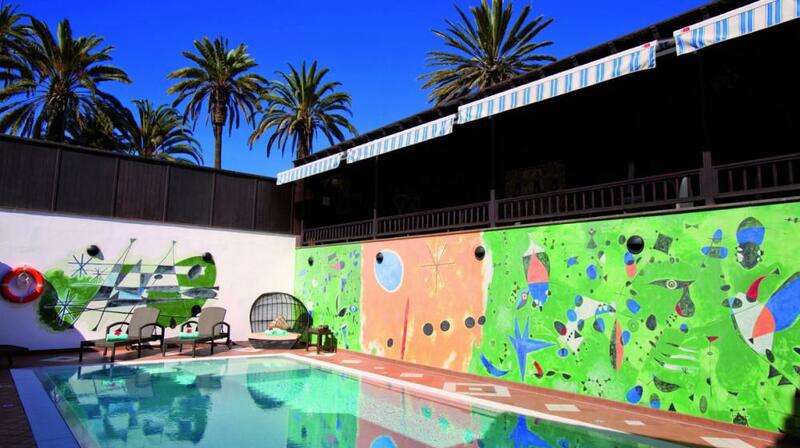 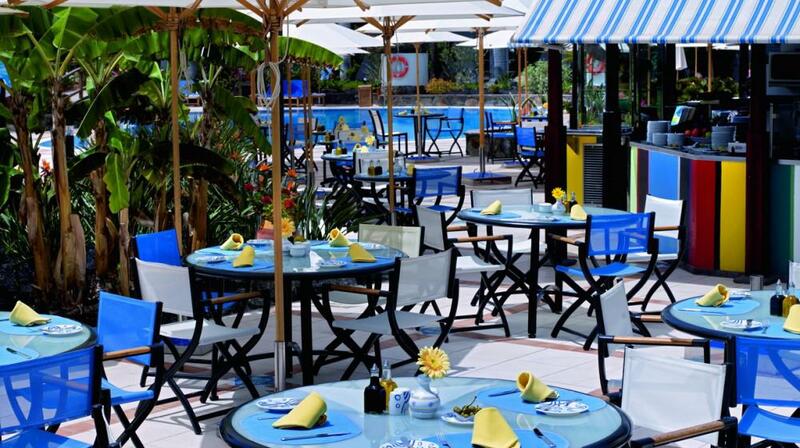 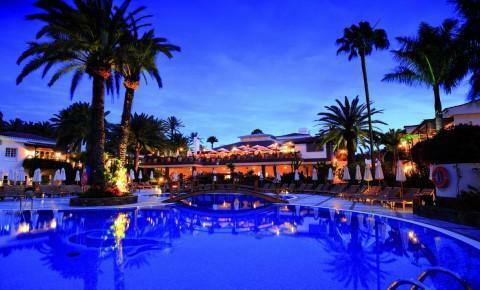 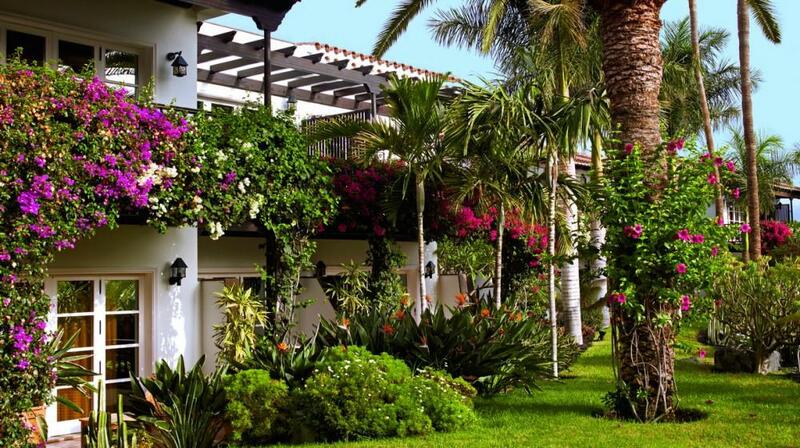 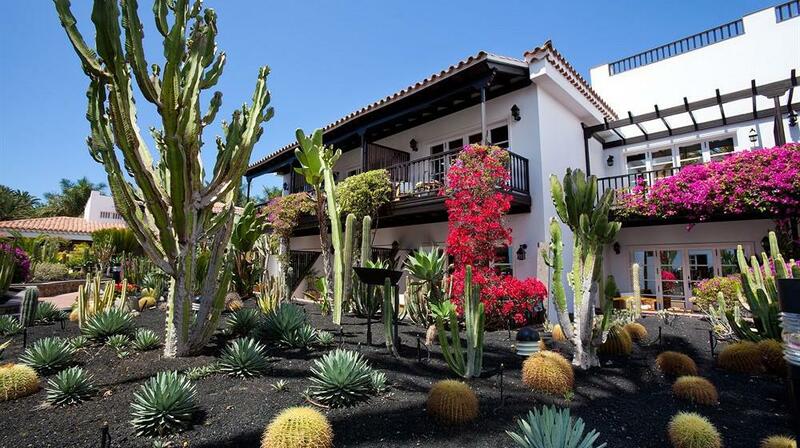 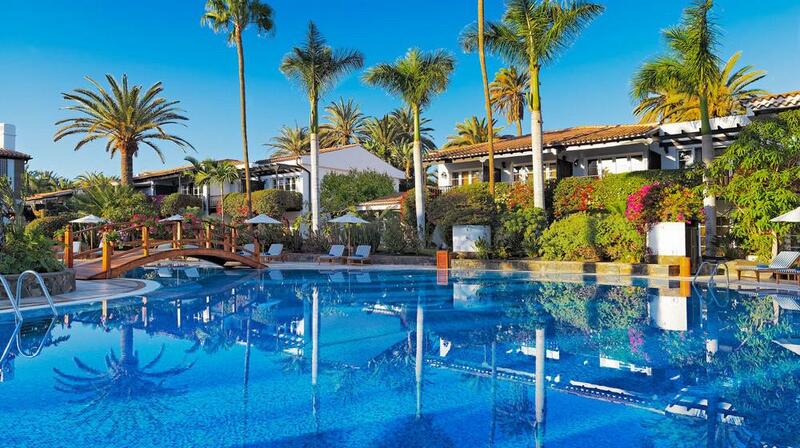 It sits between a palm grove and next to the spectacular dunes of Maspalomas. 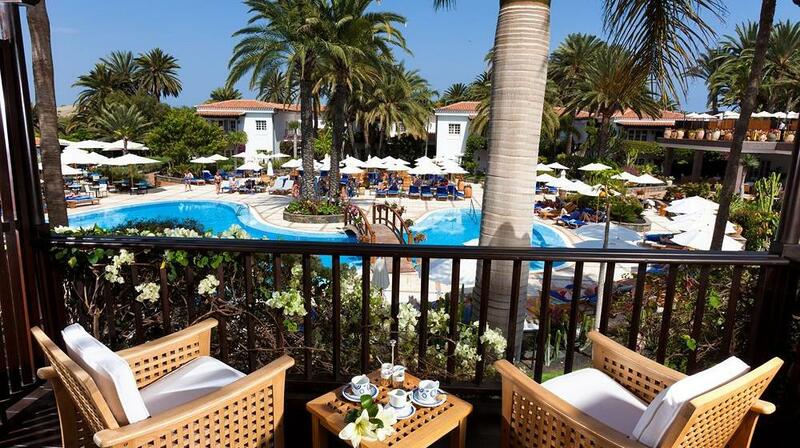 This beautiful paradise is also quite close to many interesting attractions, such as the Boulevard El Faro, that runs along the Atlantic seafront at Meloneras, Las Palmas the island’s capital, and plenty of excursions such as, a visit to Fataga or Teror villages. 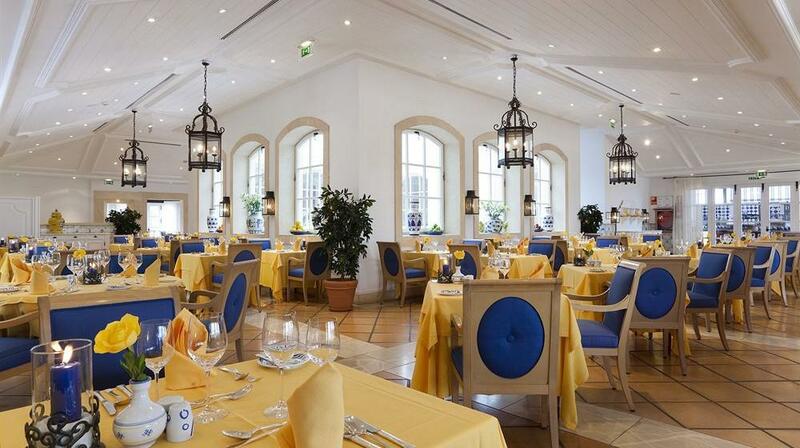 The hotel’s design was carried out by the famous Parisian interior designer, Alberto Pinto, resulting in a very tasteful luxurious design, combined with first class service and absolute privacy. 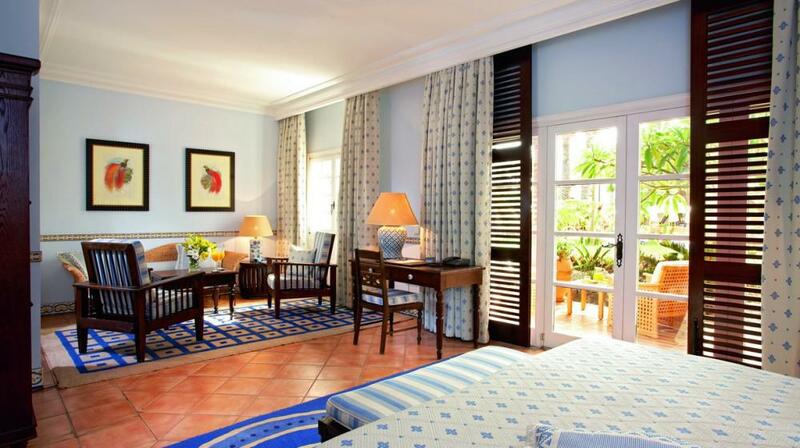 All the rooms and suites are spacious, some look over the large pool area and others to the beautiful and well kept gardens. 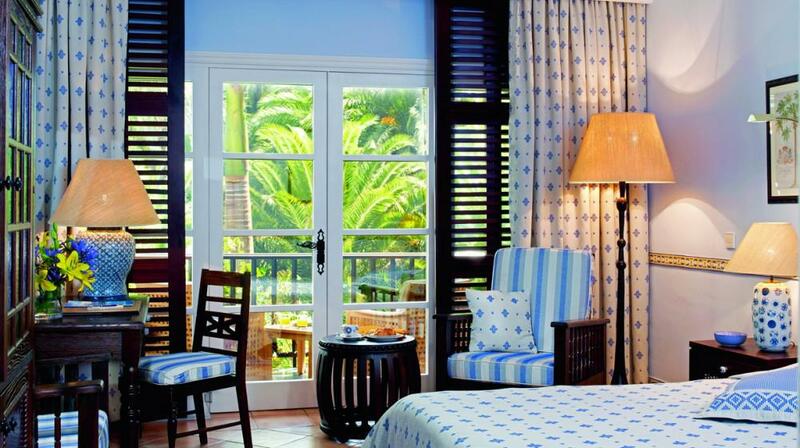 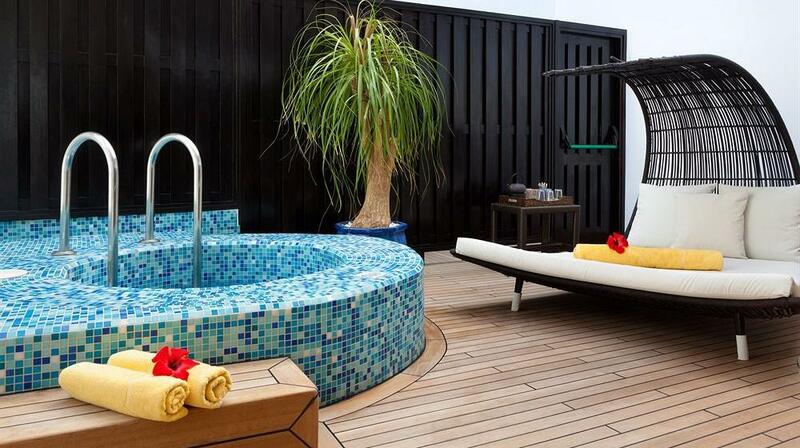 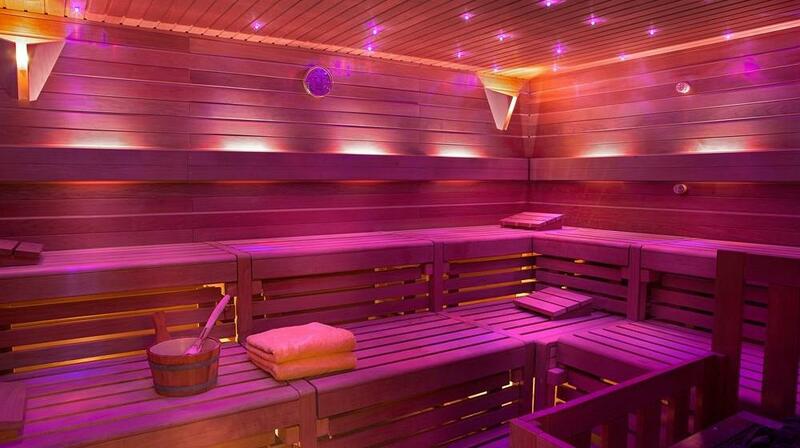 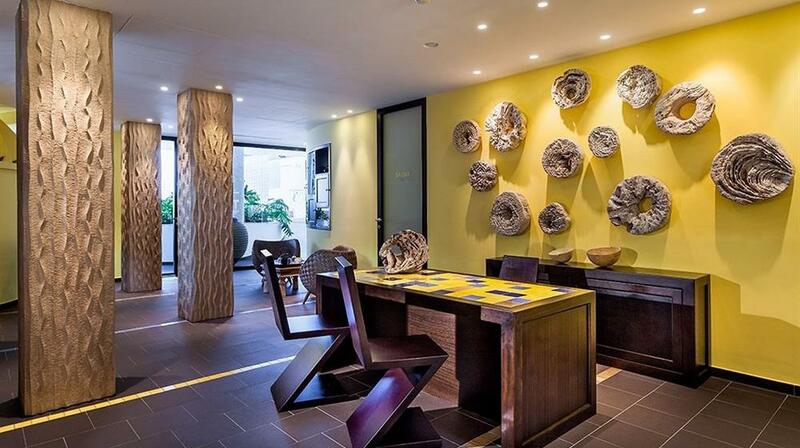 They all have a wooden balcony or terrace decorated with elegant furniture. 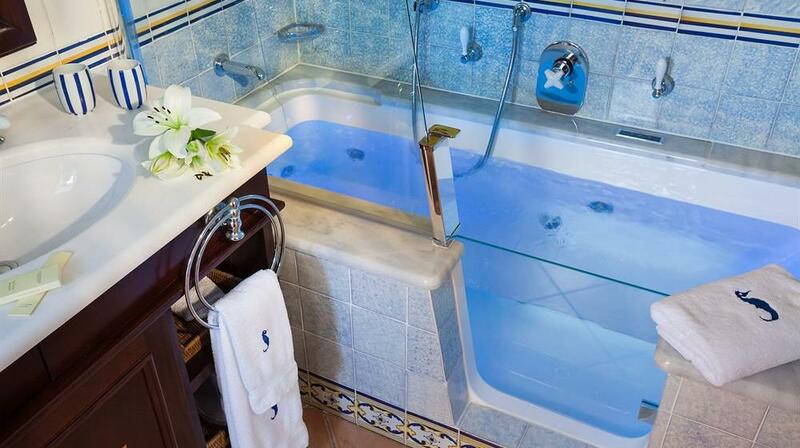 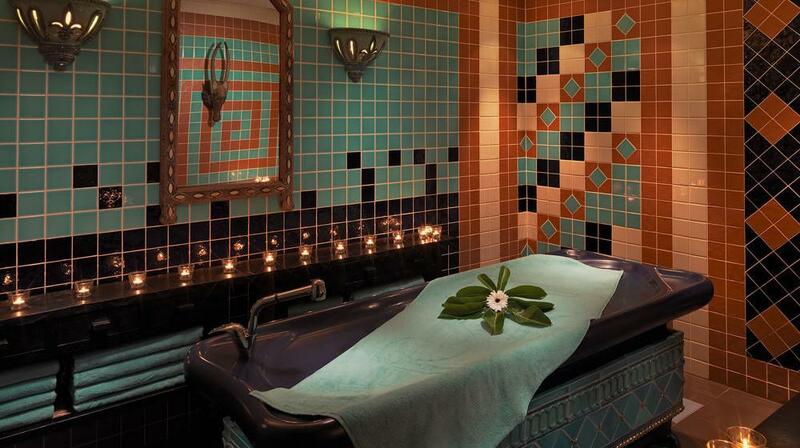 Some of the rooms incorporate a bathtub with hydro-massage jets, and if you choose the suite, you will have your own private garden to enjoy. 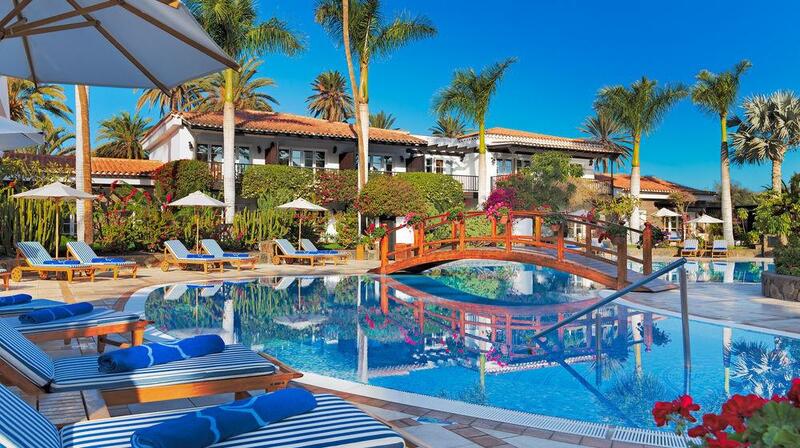 Seaside Grand Hotel Residencia, also offers an exclusive spa and wellness area with sauna, steam bath and hydromassage shower, plus a large indoor and outdoor fitness area and a beautiful pool. 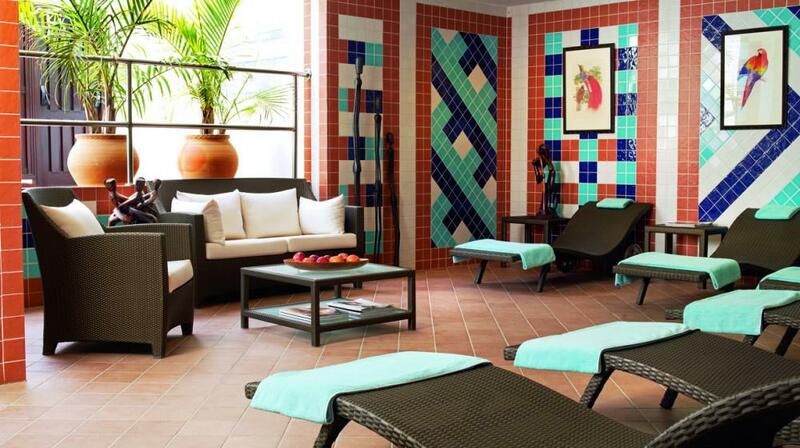 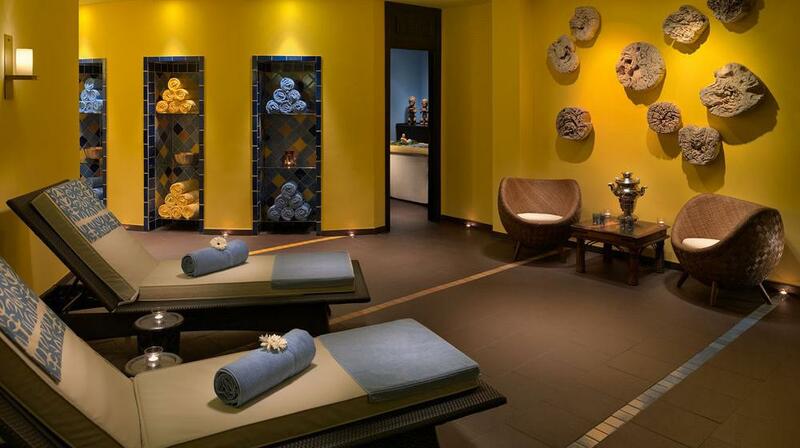 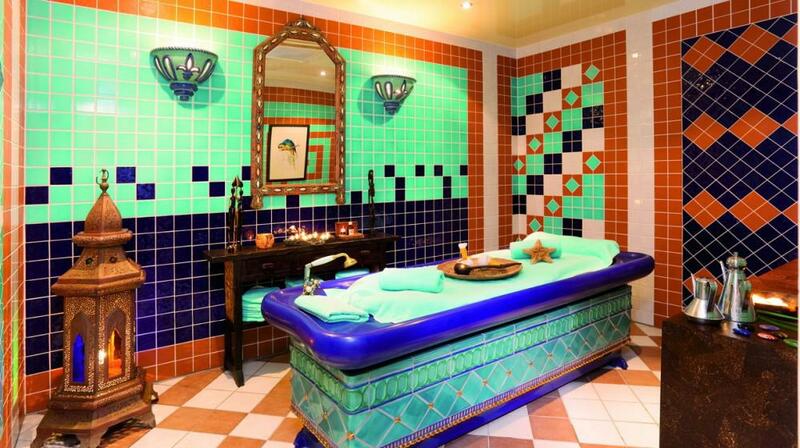 If you wish, you choose to have your own personal trainer during your stay and also enjoy any of the great variety of original treatments and massages. 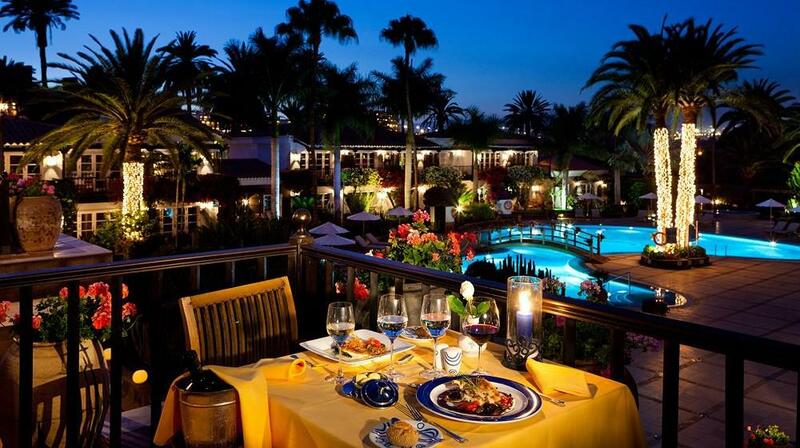 For dinner, the hotel offers guests the possibility of taking advantage of their cross-dining arrangement, this means you can choose to dine out at one of the other Seaside Hotels on the island, or just dine at the Seaside Grand Hotel Residencia, where the food is exquisite and serves a la carte menus, elaborated with fresh ingredients. 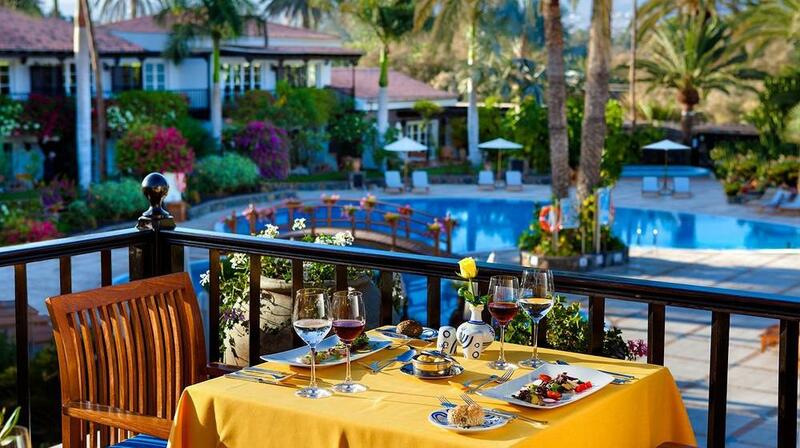 Dinner is also served on the restaurant terrace, while you enjoy the impressive mountain views and the beautifully illuminated pool and gardens. 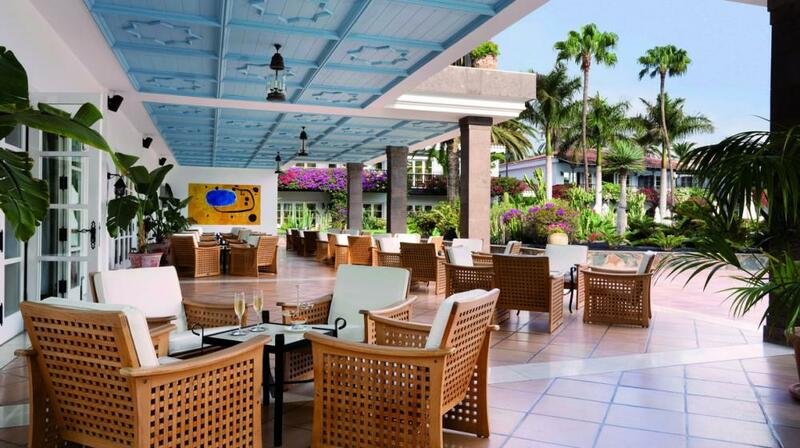 Later on in the evening, you will be tempted to sit outside and relax at the hotel’s outdoor Piano Bar while you choose from a wide selection of drinks and champagnes.